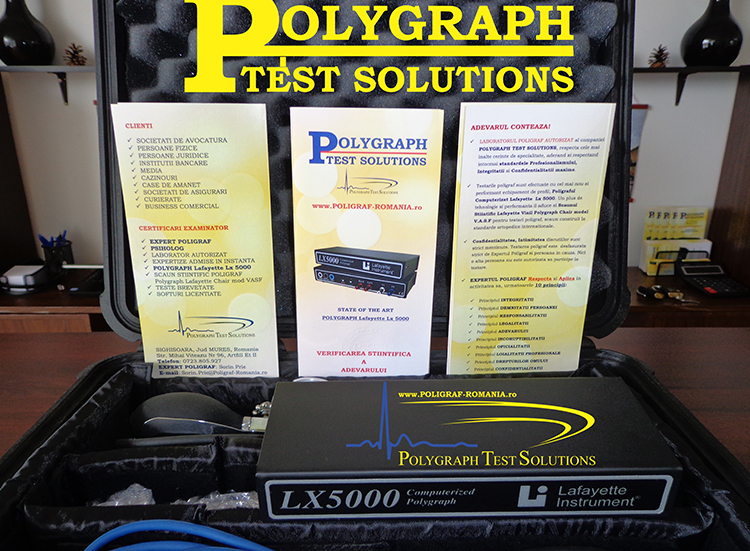 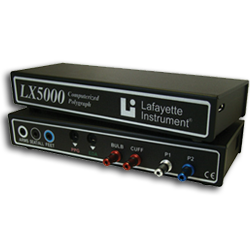 The Lafayette Computerized Polygraph System Model LX-5000-sw used in the POLYGRAPH TEST SOLUTIONS Laboratory, is made in America and is spearheading the range of polygraph equipment, produced by the corporation Lafayette Instruments Co., USA. 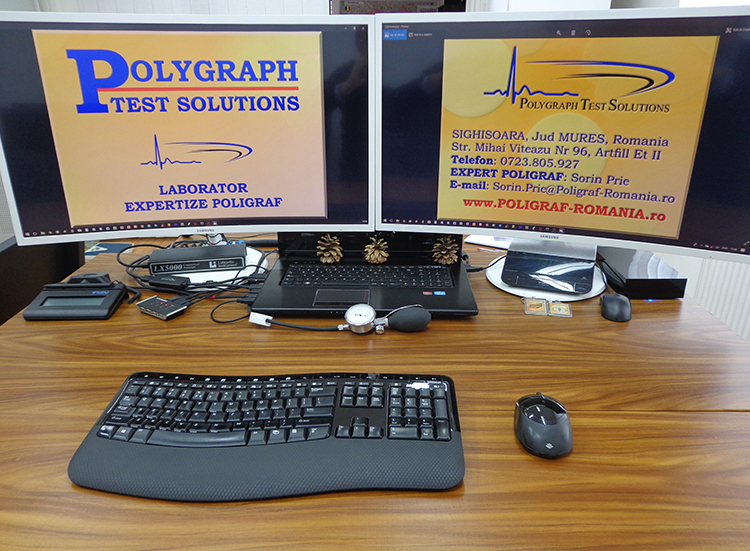 The Polygraph Laboratory is authorized by the Romanian Polygraph Association to conduct Polygraph Expertise. 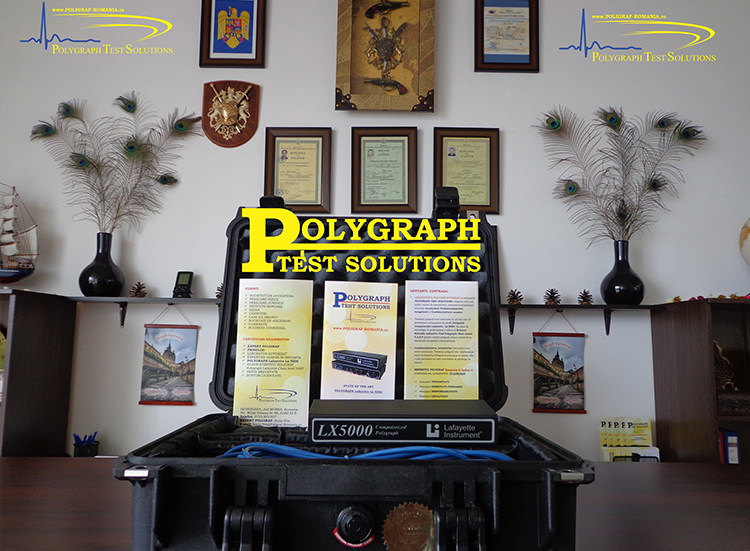 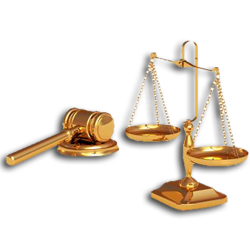 The only staff able to carry out a Polygraph Expertise is the POLYGRAPH EXPERT. 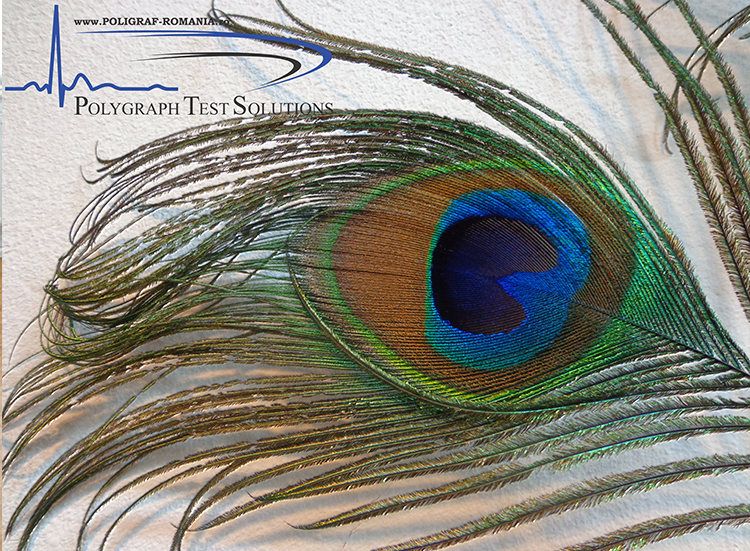 Center for Evaluation and Certification of the Euro Poligraf Center company. 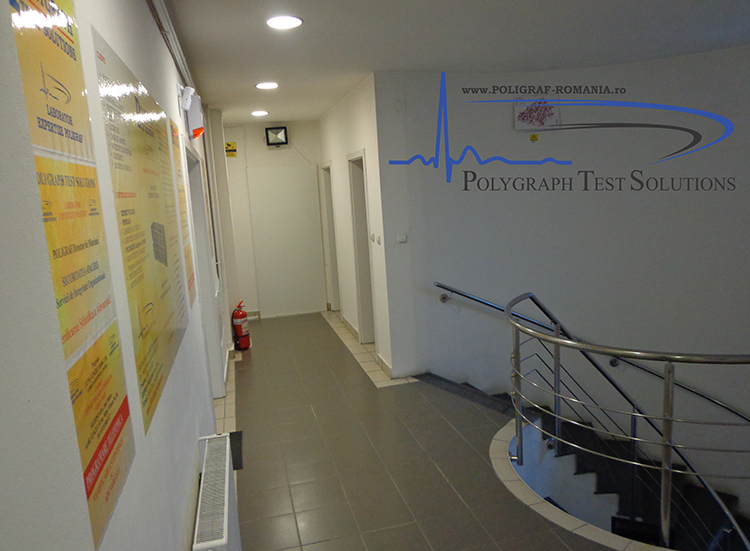 It is the only national center within the Romanian territory, which is enabled to Evaluate and Certify Polygraph Experts.